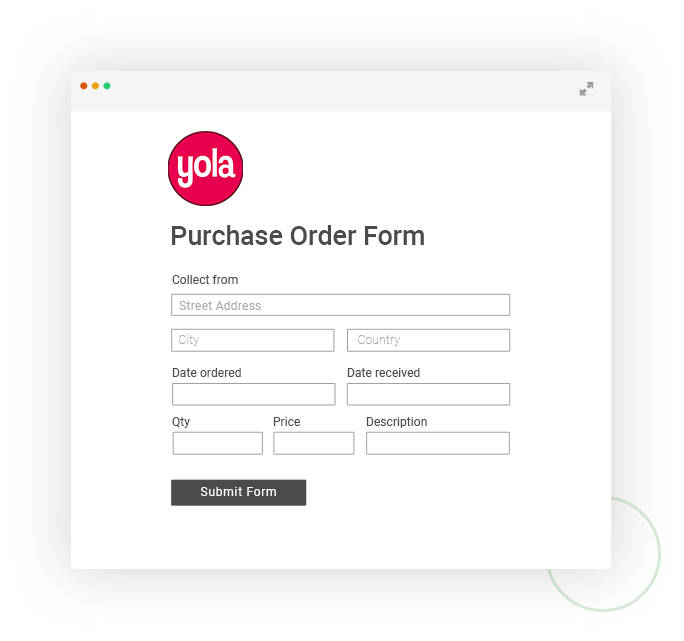 Follow the steps below to publish your 123FormBuilder form on a Yola website. In your Yola website Editor, add a new HTML widget by drag and drop. Once you drop it, the HTML Edit window will appear and there you need to paste the 123Formbuilder embed code.